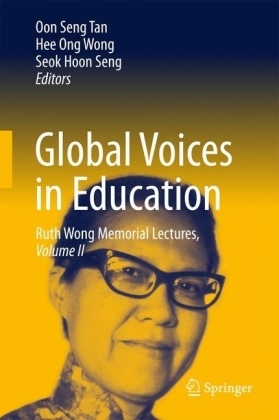 Global Education is an area of policy, practice, research and educational advocacy. 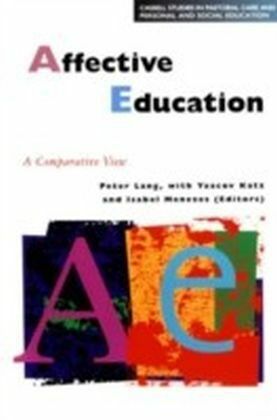 It is an umbrella term that encompasses a variety of areas with differing terminologies: development education, human rights education, education for sustainable development, education for global citizenship. 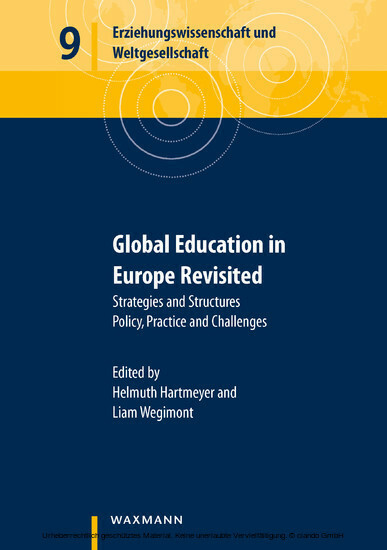 Global Education has become increasingly central to education policy and practice. 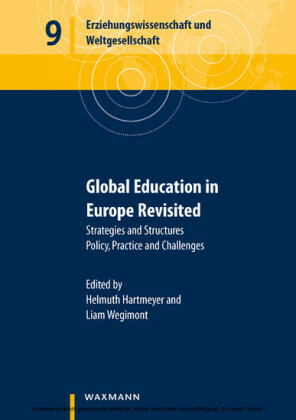 With this book GENE - Global Education Network Europe - marks 15 years of its work, networking policymakers for increased and improved Global Education in Europe. 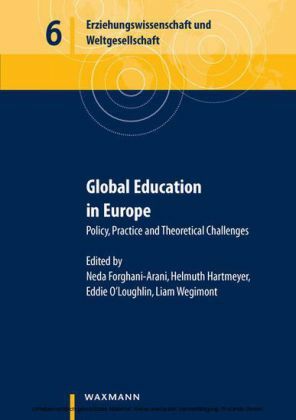 The book explores key issues in contemporary Global Education in Europe: issues of national strategy, of structure development, of policy learning and engagement within education systems. 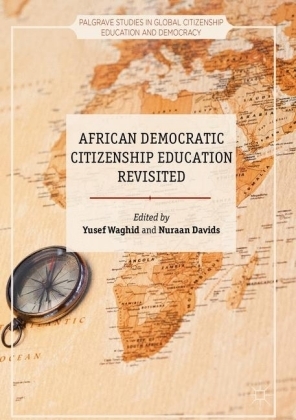 It outlines challenges in research, practice, policy and conceptual development, through detailed analysis of national and international case studies. 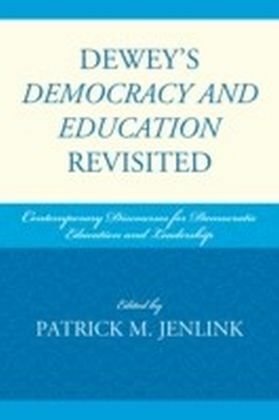 The book will be of use to policymakers, educationalists, researchers, and practitioners in the fields of education, international development, human rights and sustainability. GENE intends it as a contribution to the ongoing dialogue in this field, towards the day when all people in Europe - in solidarity with peoples globally - might have access to quality Global Education.